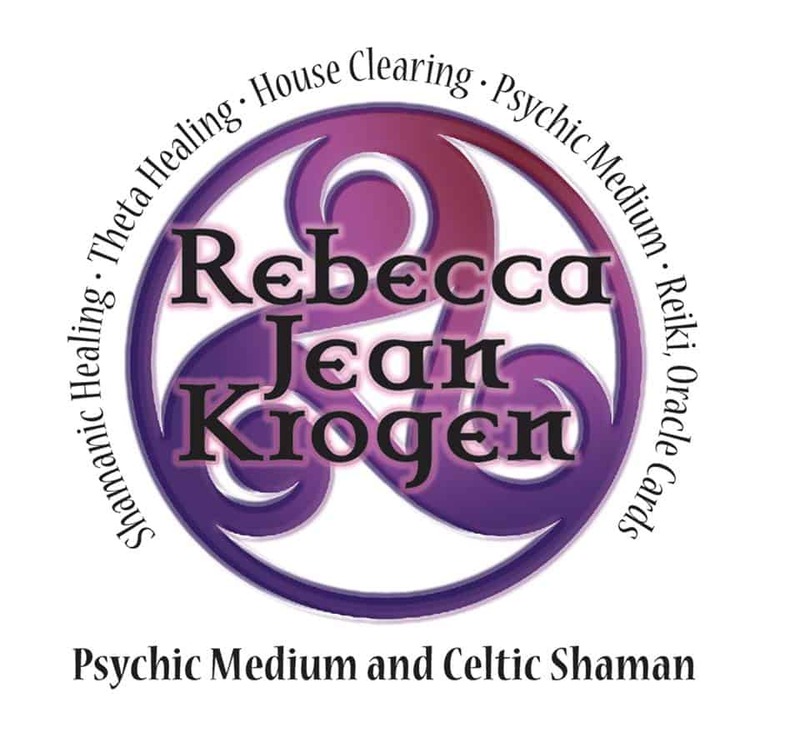 I specialize in eliminating negative energy from people and houses through my services at Rebecca Jean Krogen Psychic Medium & Celtic Shaman in Lake Park, Minnesota. I started psychic reading when I was only six years old and eventually have been known for giving people the truth. I A lot of people come to me to seek advice if they’re on the right path of their life and assistance in finding solutions to their problems. I get right to the heart of the issue and take care of it in a timely manner. I also make follow ups to see how my clients are doing. I relay all messages that the spirit, which is constantly with me, has for you. By doing this, I am gradually addressing your problem by telling you what you need to know first. 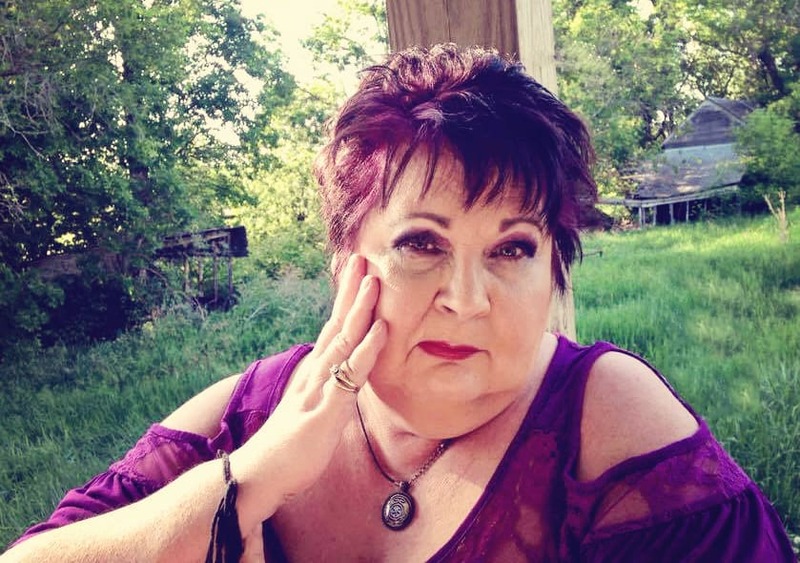 I am also a member of The Best Minnesota Psychics, tested and accredited. So you can be sure you are receiving quality service. What is a Celtic Shaman? When Becky did a reading for me, I found her very easy to understand. The messages she was getting and received a lot of valuable information for me. I highly recommend her. When Becky read for me, she able to get right to the crux of my issue and give me information that helped me. I highly recommend her.